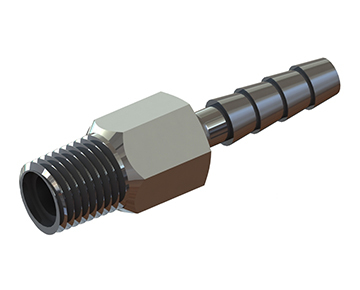 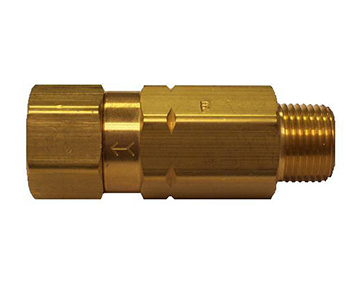 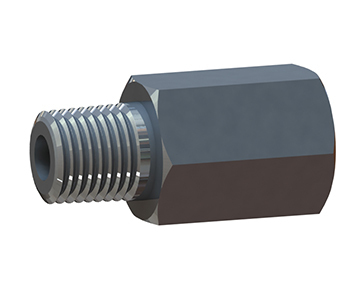 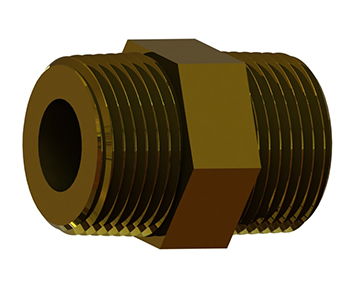 Metal Ball Check Valves feature Hose Barb, Compression or Threaded Connections. 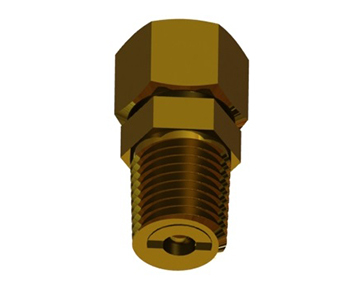 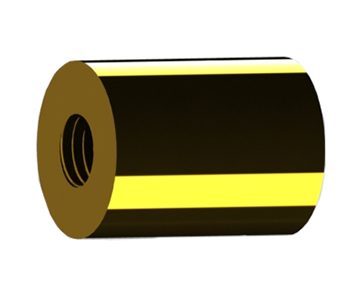 Brass, Nickel Plated Brass, Aluminum and Stainless Steel Body Materials are available. 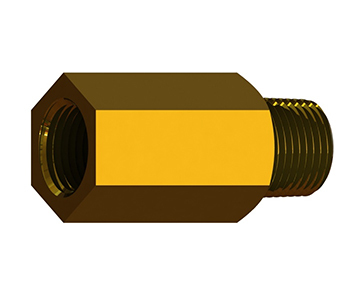 Thread sizes include 1/4”, 3/8” and 1/2"